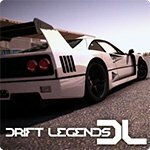 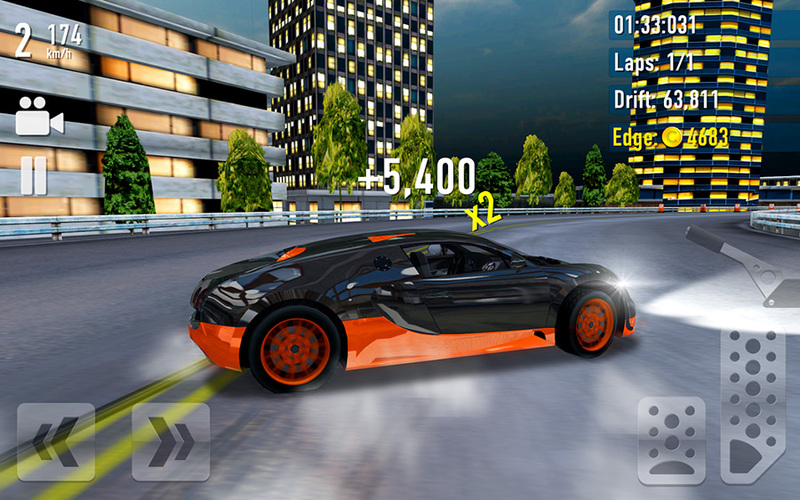 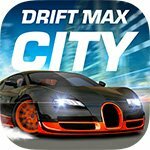 Get all of the upgrades in Drift Max City with our money mod! 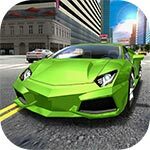 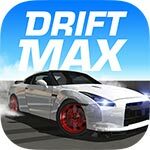 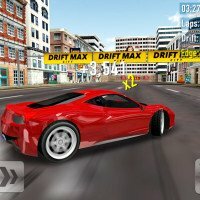 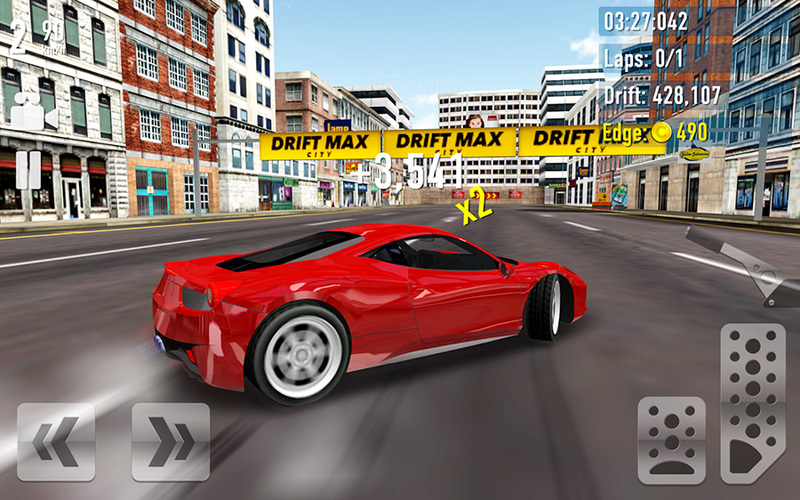 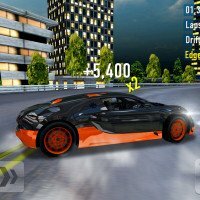 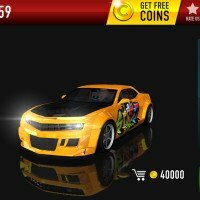 Drift Max City, as the name says, has you drifting around narrow city streets in seven different drift cars, trying to get as many points as possible in one run. 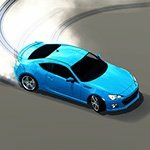 With the ability to customize your car, you have the option to make a sweet ride that will be a joy to behold on a track, whether it is daytime or nighttime. 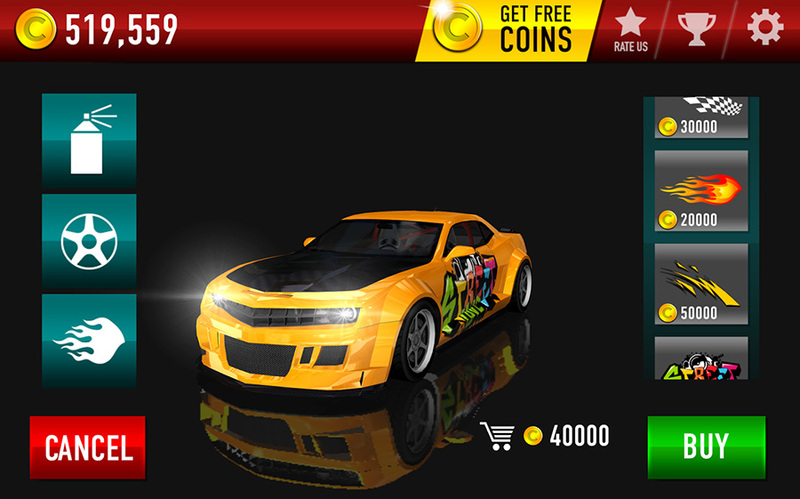 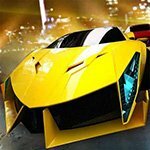 Thanks to our money mod, you can now upgrade your car however you want and whenever you want.